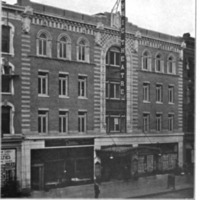 The theater was known as the American Music Hall when it opened in 1908. 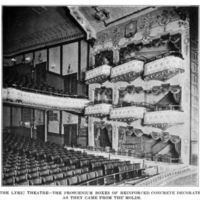 With new ownership in 1915, came the new name the Lyric Theatre. The building was purchased by the Newark News in 1956, and they continued to show films until 1964. It was demolished in 1965. Morrison, Craig. Theaters. 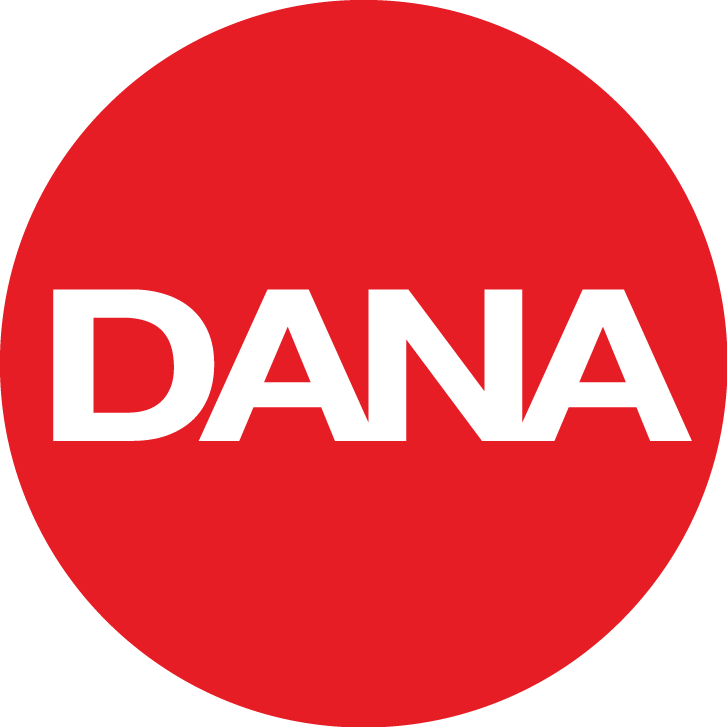 W.W. Norton & Company, 2006, p. 128, ART-181. 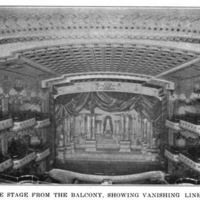 “The Lyric Theatre, Newark, N.J.” Architecture and Building, v. 41, October, 1908 – September, 1909, p.107-112, https://babel.hathitrust.org/cgi/pt?id=umn.31951000969825t;view=1up;seq=127. Accessed 2 December 2016.